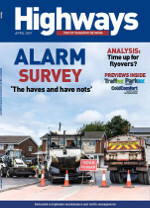 The RAC has welcomed Highways England's review into the distance between emergency rescue areas on smart motorways. Motorway hard shoulders should not be used as permanent driving lanes, MPs on the Transport Select Committee have warned. 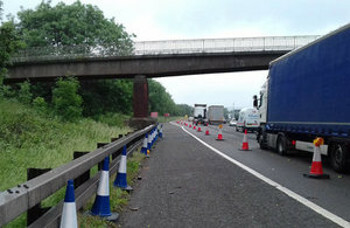 Highways England has announced plans to remove a 150-tonne section of concrete bridge across the M6 in one piece to make room for an all lane running smart motorway. 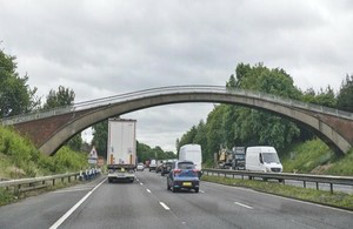 Highways England will close the M6 for around 18 hours next month to take down an arch bridge standing in the way of an all lane running scheme. 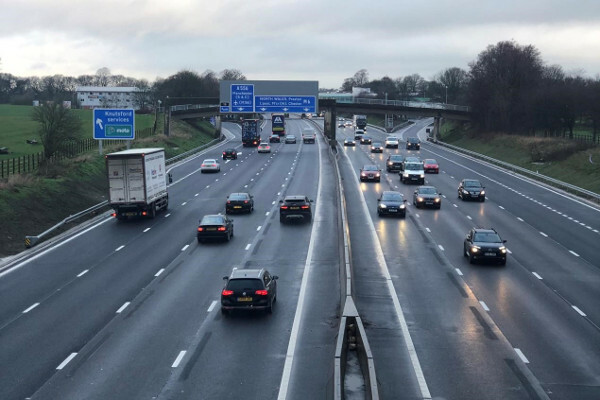 Highways England has completed a £265m project to add extra lanes and new technology to a 19-mile stretch of the M6, which it called the most significant change since the motorway first opened in Cheshire in 1963. 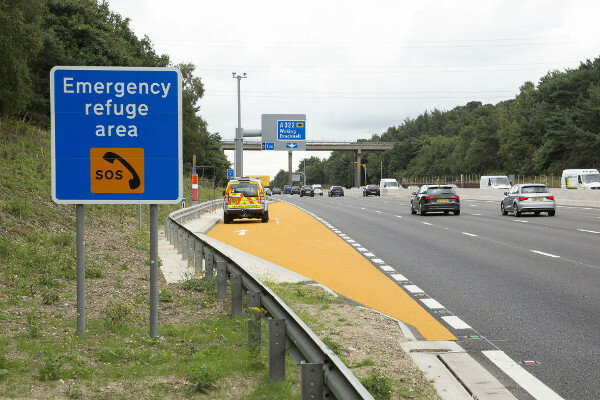 The president of the AA has criticised Highways England for not acting quickly enough to improve safety on ‘smart motorway’ all lane running schemes, including shortening the distance between emergency refuge areas for broken-down vehicles.